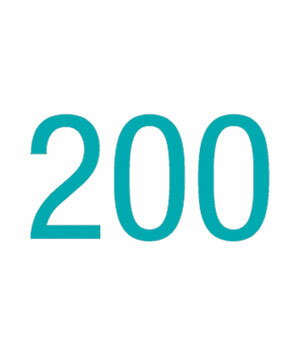 Today I published A Transparent Life’s 200th post! Have you noticed that I’ve actually gotten better at posting regularly? In case you haven’t noticed, there’s been one post every day for two weeks now! Yes, I’m proud of my accomplishment, but I won’t be really satisfied until I’ve been at it for at least a month… wish me luck! congratulations! and yes I have noticed that you are blogging more often 🙂 keep it up!